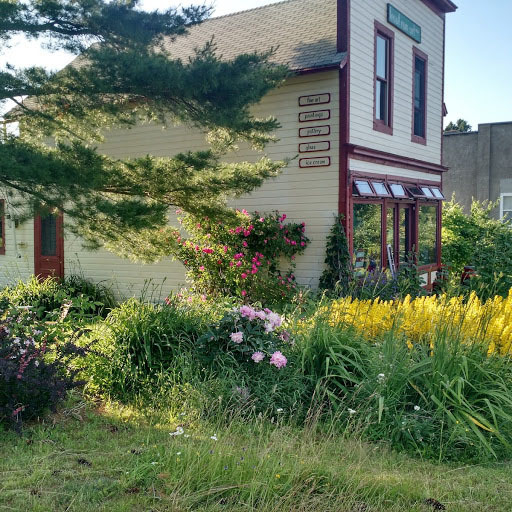 This circa 1895 saloon houses the studio and classroom space tor Trout Run Art and Sharon L. Graham. It showcases a working art studio while offering a variety of classes including watercolor and pottery. You will also find art for sale and a few surprises as well! To sign up for classes visit our Events page. Open by appointment (715-774-3799) or for scheduled classes.